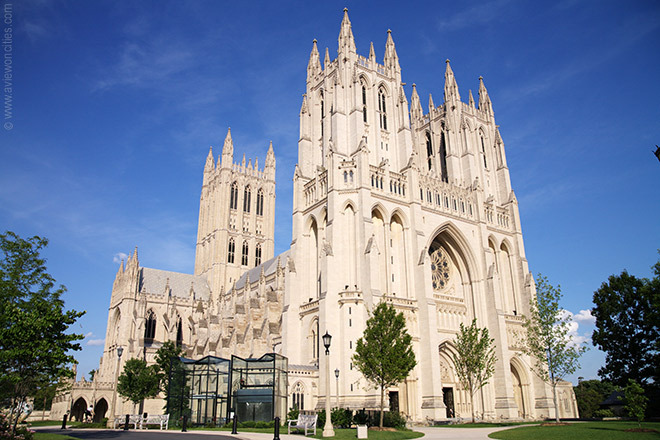 Jihad Watch has alerted us that Washington National Cathedral, known for hosting presidential funerals and other major spiritual services, will for the first time host weekly Muslim prayer services this coming Friday. 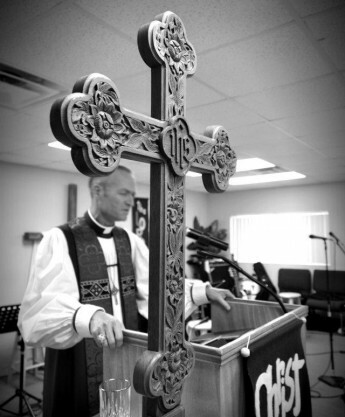 The Cathedral, part of the Episcopal Church, has long held high-profile interfaith events, and some mosques hold services in synagogues or churches if they need overflow space. But organizers said Monday that they are seeking to make a statement by having Muslim leaders come and hold their own midday services in such a visible Christian church.